Founded over 80 years ago, Cabot Norit Activated Carbon got its start producing activated carbon for sugar purification. 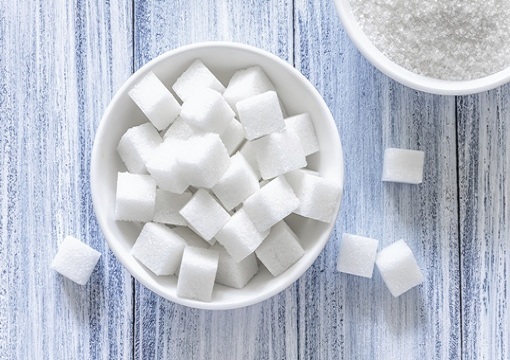 Over the years, we have expanded our product base and technical expertise to cover a broad range of sweetener purification needs, including sugar cane, beet sugar and liquid sugar, as well as artificial sweeteners and starch hydrolysates such as glucose, maltose and high fructose corn syrup. We have developed a variety of activated carbons for treating sweeteners that offer the flexibility to adapt to processing conditions and specific customer needs to help meet quality and stringent purity requirements.